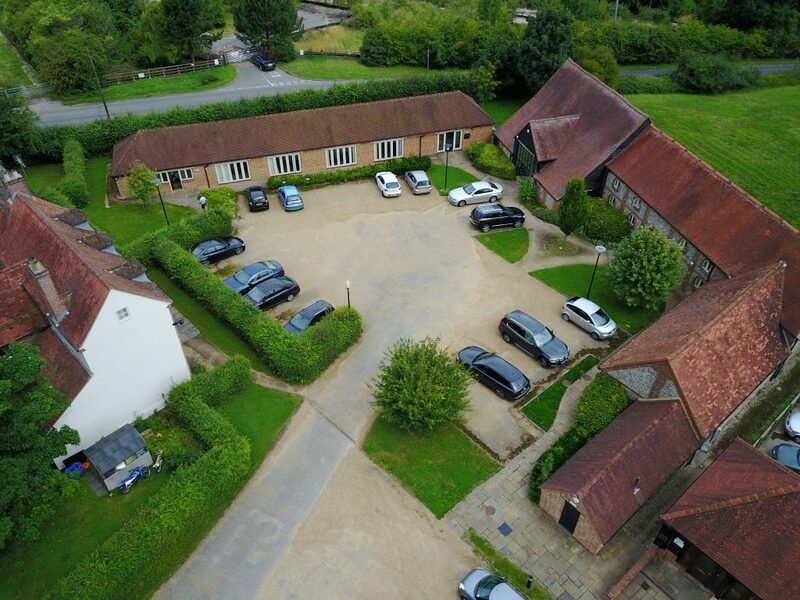 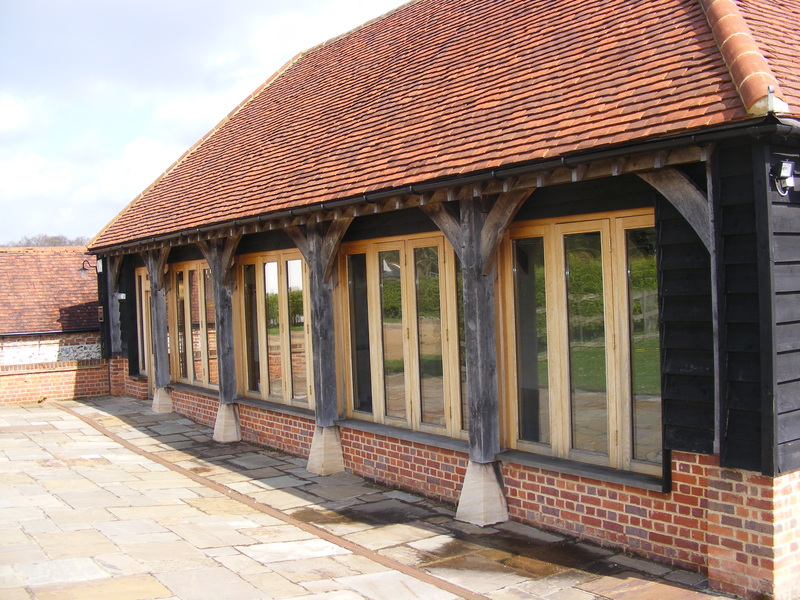 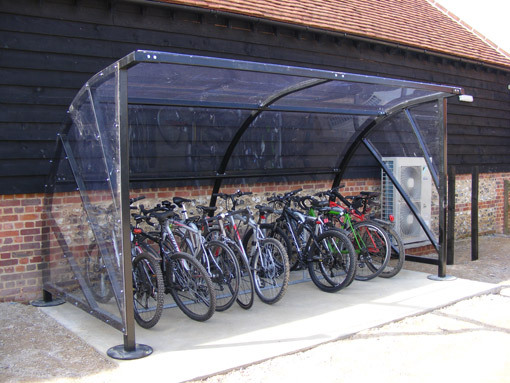 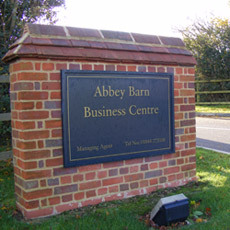 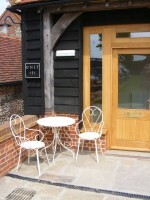 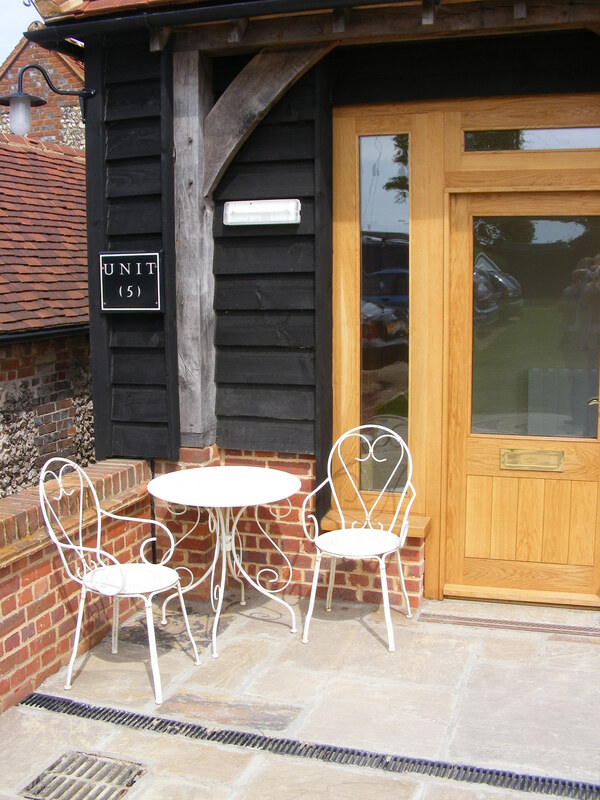 Situated opposite the former Wycombe Summit ski centre, Abbey Barn Business Centre is accessible from the A40 London Road and from Daws Hill, a few minutes from the M40 (Junction 4). 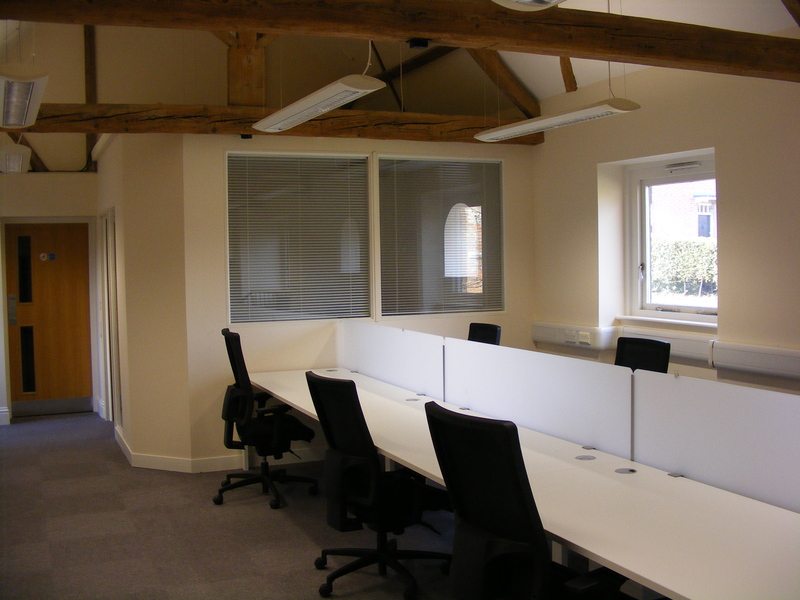 Restored and converted to a very high standard in 2005, the office units form a courtyard with accommodation ranging from 800 – 2300 sq ft. All units offer modern lighting and trunking systems, double glazed windows, quality finishes throughout and comply with disabled access regulations. 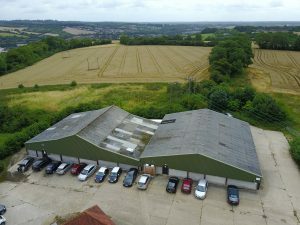 Two light industrial units are also located at the rear of the site.